Looking for more value, space and privacy than a hotel can offer? We cordially invite you to stay with us! 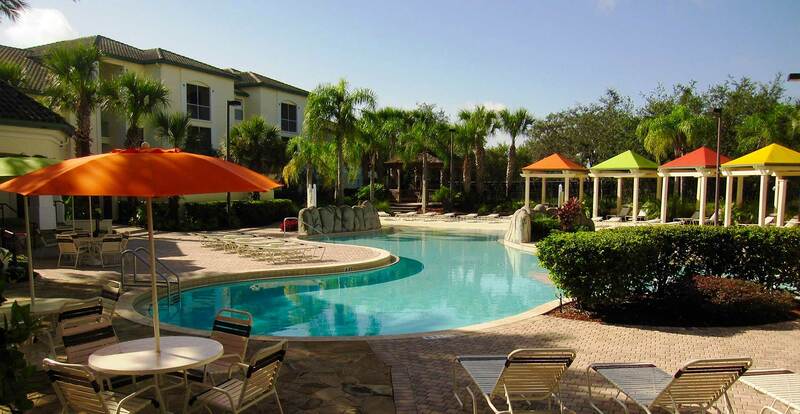 Located just six miles from Disney World, Kraft Villas at Legacy Dunes offer five vacation condos in the heart of Kissimmee, Florida. 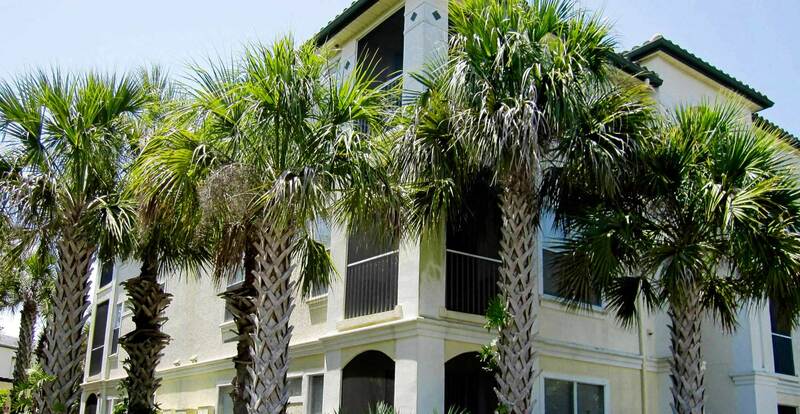 With fully furnished living room, dining room, balcony, bedroom(s), bathroom(s), kitchen, full size washer/dryer; you’ll have everything you need for your vacation. 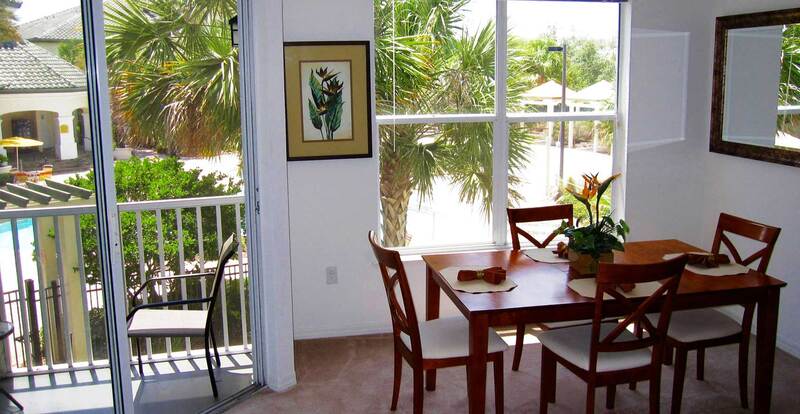 Each condo has LCD televisions and DVD players along with cable and Wi-Fi Internet so you can stay connected. The ambiance, living space, privacy and comfort will help you feel right at home.